I just put my pants on, one leg at a time. Just like you. Sometimes I play the vidya gaemz and sometimes I play the geetar. I also, occasionally do photography. If that peaks your interests, then send me a friends request on Xbox. Have a good one! If you know me outside of Xbox (I.e. real life), or on another platform. Message leaders for invite once in the company.  This group is designated to bring players and friends together to keep Halo 5 active. It's not just a company, but rather a community of players that enjoy the Halo franchise. Rude behavior is not tolerated. Do not betray, farm, or teabag other company members. If you're willing to neglect or treat members poorly, you will be removed from the company. Members can now win more than once per month including Grand Prize. Each Prize is awarded through separate games. Winners must send a screenshot to munk07 or Amor de Venom with the required kills visible in the correct game mode, along with the company name visible under the players name. If you have a 1.5+ K/D and don't see your name, message leadership and we will place you on the board. If your want your KD updated, please message leadership as well. Which Halo game should I main in? I would say Halo 5, because the next Halo will incorporate a lot of what 5 had in core mechanics and improve upon in the next. I could be wrong but it makes the most sense to me. For nostalgic purposes, I would definitely say Halo 3.